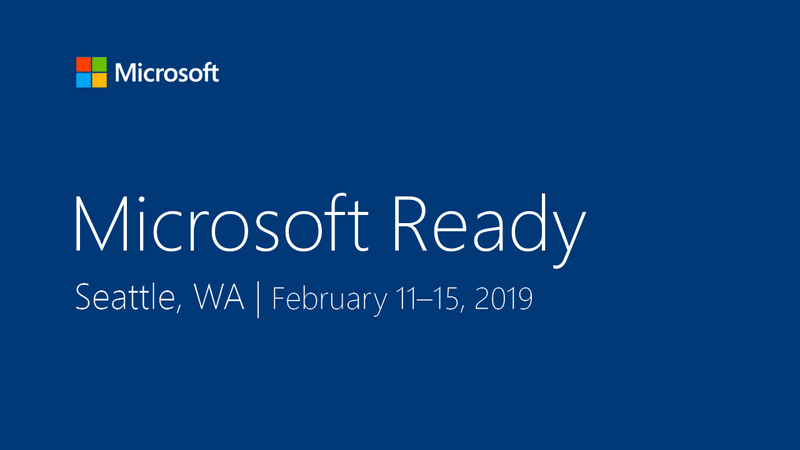 See us at Microsoft Ready Seattle where 5,700+ Microsoft technical field professionals come together to connect, learn and collaborate to accelerate cloud transformation with Microsoft Azure. 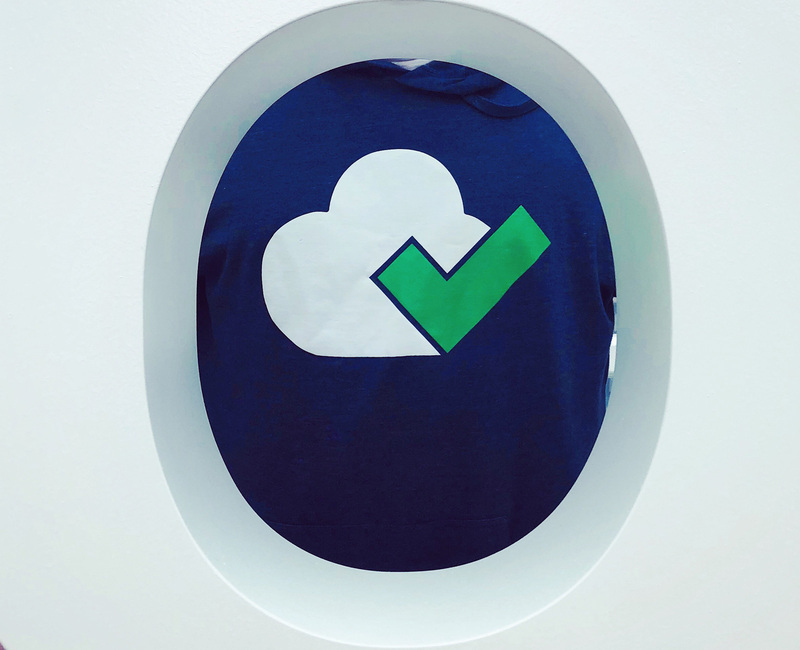 CloudCheckr is a unified cloud governance solution for Microsoft Azure. Our sophisticated cloud management platform offers control and clarity for leading organizations to manage and optimize their public cloud investments. Transform your customer's business with CloudCheckr. Book a one-on-one on-site meeting with our Azure partner manager, Shannon Houpt.